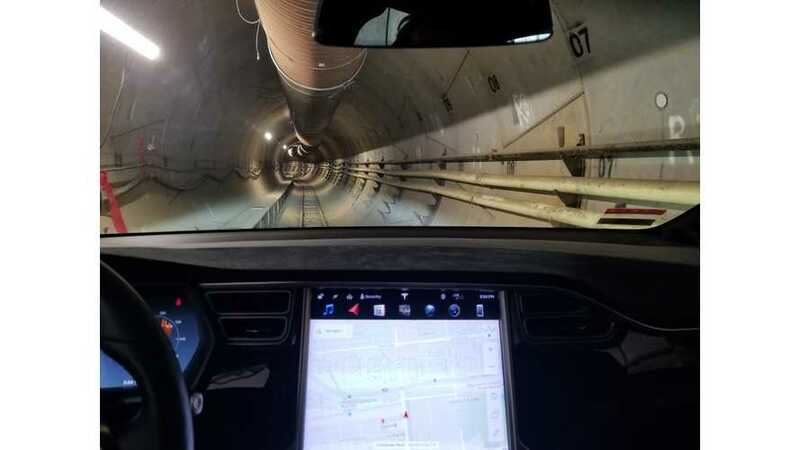 Were you ever curious what The Boring Company machine looks like in action? It's not always very easy to report on Boring Company news. There's often not that much information and it's not a plug-in, although it's related to electric cars since it's related to Tesla and Elon Musk, and since the boring machines may eventually be electric. Nonetheless, there's still a regular spattering of interesting news to share about this innovative company. The concept changes on a regular basis, so we try to keep tabs on what's happening. Sifting through some earlier tweets from The Boring Company's Twitter page, we found a video that had been posted just a few hours prior. It shows a close-up view of one of the boring machines, and it's being operated with an Xbox controller. It's neat to see the machine in action, but it's more intriguing to wonder what (if any) application there may be here. Further, with Musk's above tweet, plus this video -- neither of which reveal much of anything very specific -- what will the next big Boring Company announcement be?